E3, arguably the biggest annual event in gaming, is nearly — I’m using the word “nearly” very loosely here — upon us and the internet is already abuzz with pre-E3 commentary. It’s impossible to ignore the sheer volume of E3-related opinion pieces, wishlists and speculation-laden YouTube videos. Isn’t it a bit early to board the hype train? How many articles on Fallout 4 do we really need? I can sum up each and every Fallout 4 article right here, right now: “Fallout 4 announcement at the Bethesda Conference! ?” There you go. Everyone likes to get pumped for big events like this one… but I think this hype may be overripe. There’s my fun-sized blog post about E3 hype. Hope you enjoyed it! 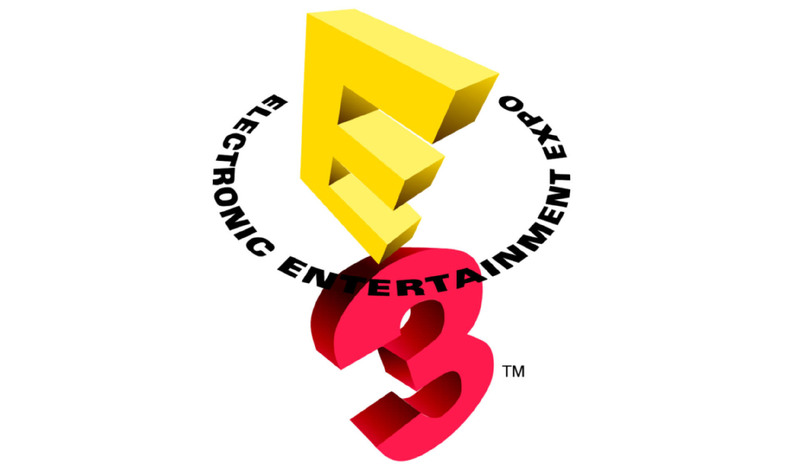 Are you already excited for E3? Tell me in the comments or tweet @gamebloggirl!